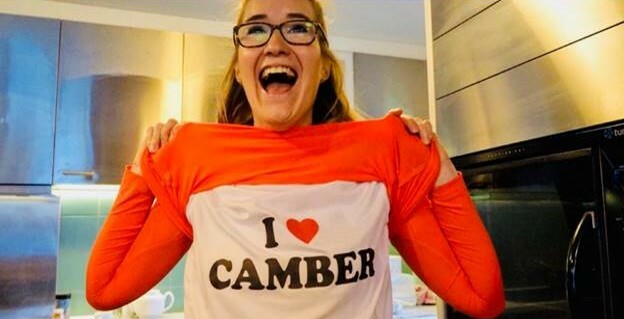 Here at Camber we have a thriving women’s tennis programme and are proud of our fun, friendly and welcoming atmosphere to players of all standards. Tennis is a fantastic, feel-good sport that helps improve flexibility and cardio fitness. No prior experience required, we can help you learn a new skill or develop existing skills. We cater for all levels from beginner to advanced. Why not give it a try?! You can book and pay each week via this link. These sessions are open for any one considering joining the club to try out, just come down on a Thursday or Saturday to give it a go! We enter three women’s doubles teams into the Surrey Leagues. We also have a Team tennis squad who compete in both singles and doubles in Surrey. 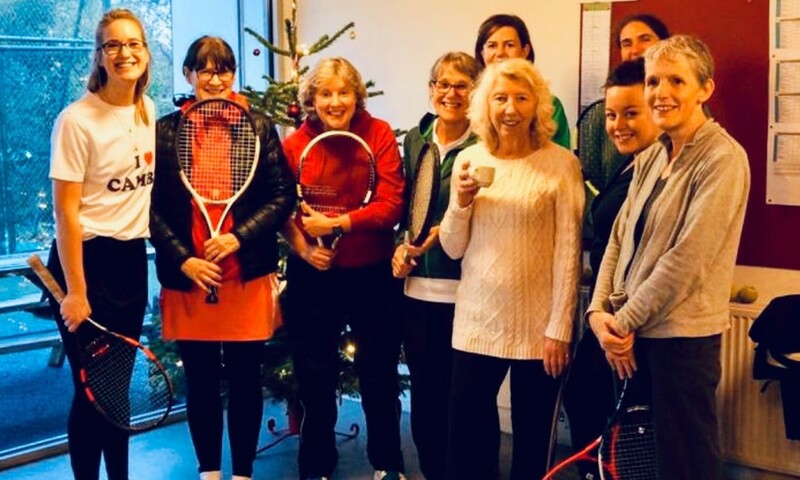 There are also three internal club tournaments a year, plus an ongoing singles box league for those who want even more tennis!